Almost everyone face locked out problems in their life. It is a very common situation to panic when you are trying to find the house keys. In such situation, the first thing to remember is to stay calm and after that look for help. 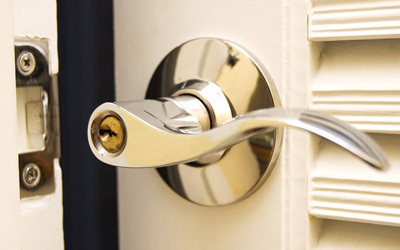 The locked out situation can be a little stressful, embarrassing and frustrating, but it is essential to stay calm, especially if you are alone and considering about to break something to gain entry. 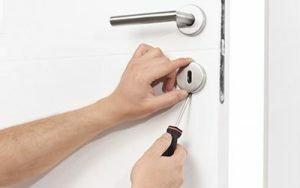 In previous days, locksmith only provide broken key repair service. 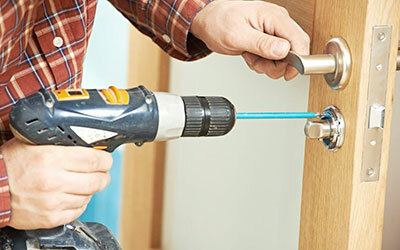 Nowadays, modern locksmiths are fully trained and qualified to serve an overall security solutions to you. They keep your property safe and secure from intruders and burglars. Whether it is your car, office or house, getting locked out is a very frustrating and it ruins your whole day. It wastes your lot of precious time and creates unnecessary or unwanted situations in front of you. But if you know how to deal with this situation or have the right tool to unlock the door, you will never be locked out again in the future.